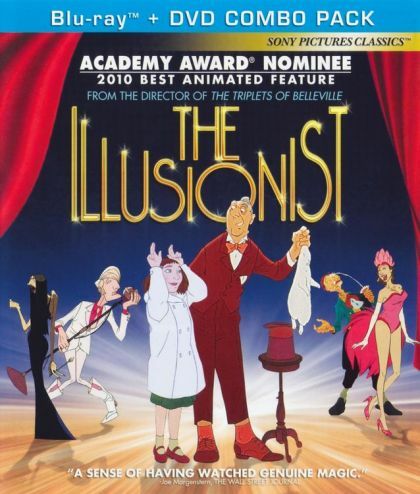 Plot A French illusionist travels to Scotland to work. He meets a young woman in a small village. Their ensuing adventure in Edinburgh changes both their lives forever.